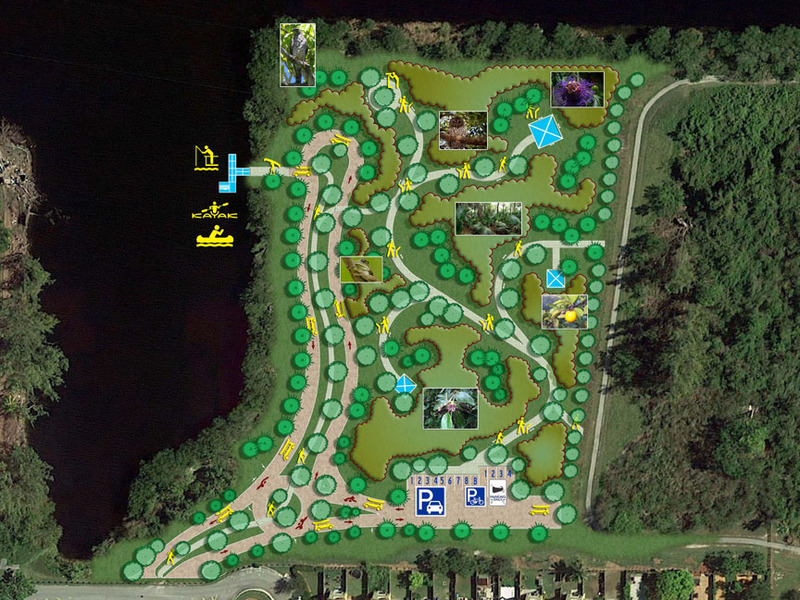 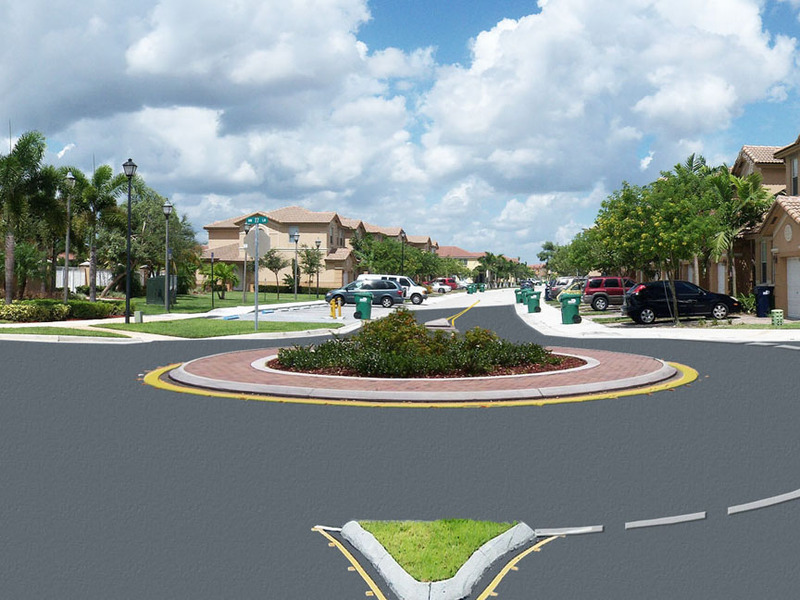 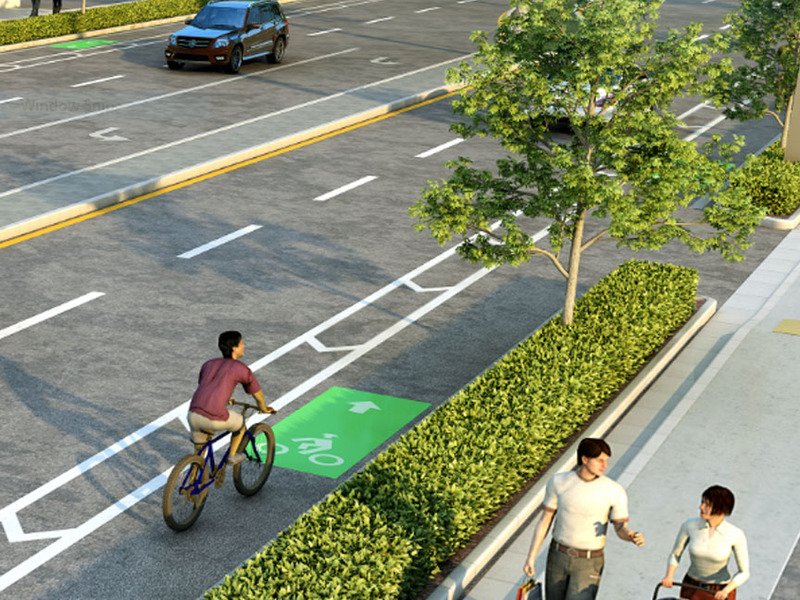 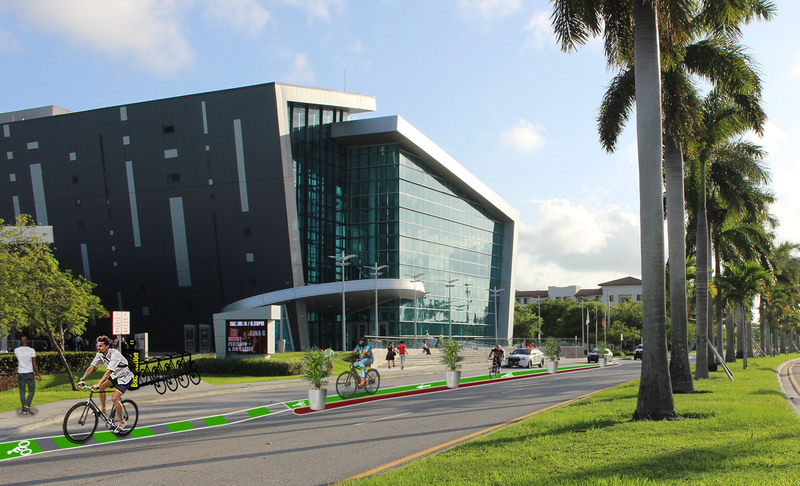 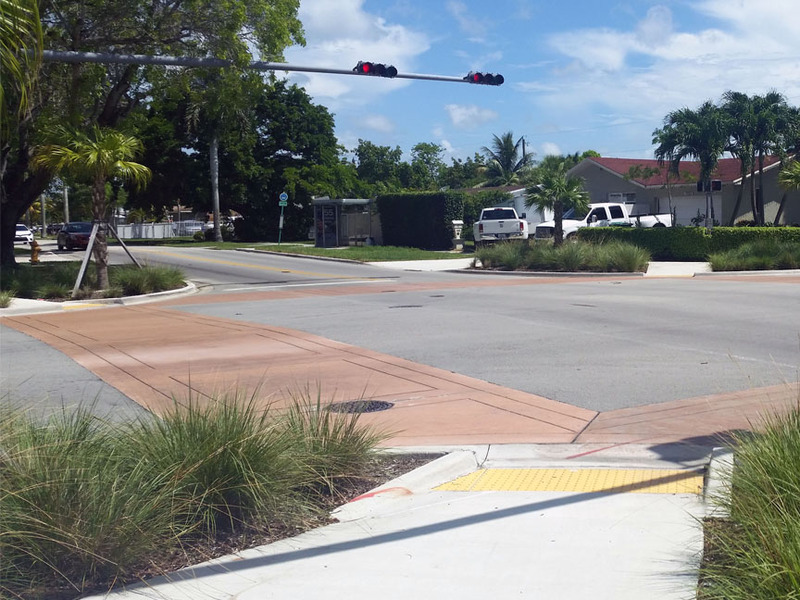 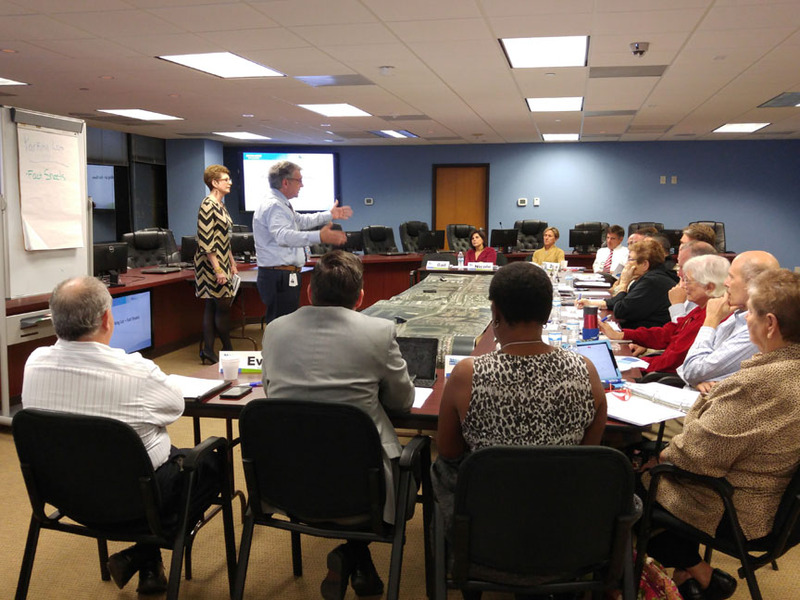 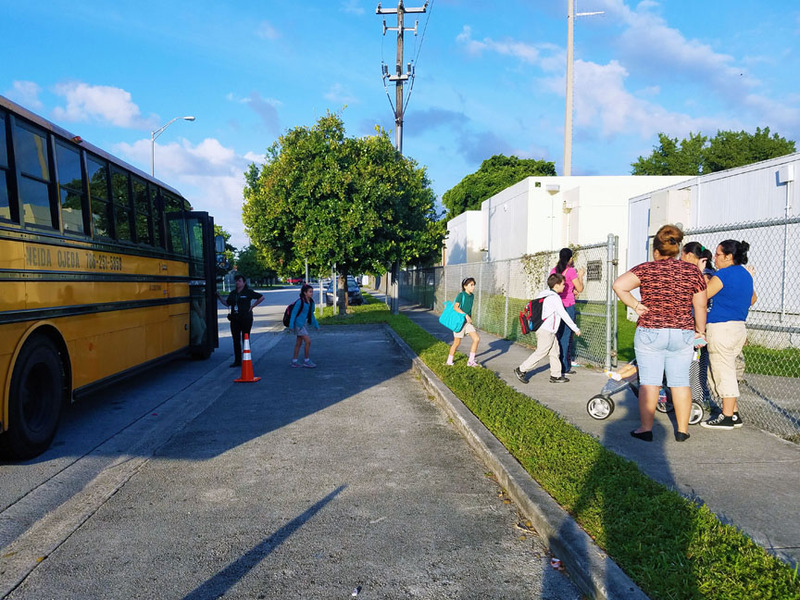 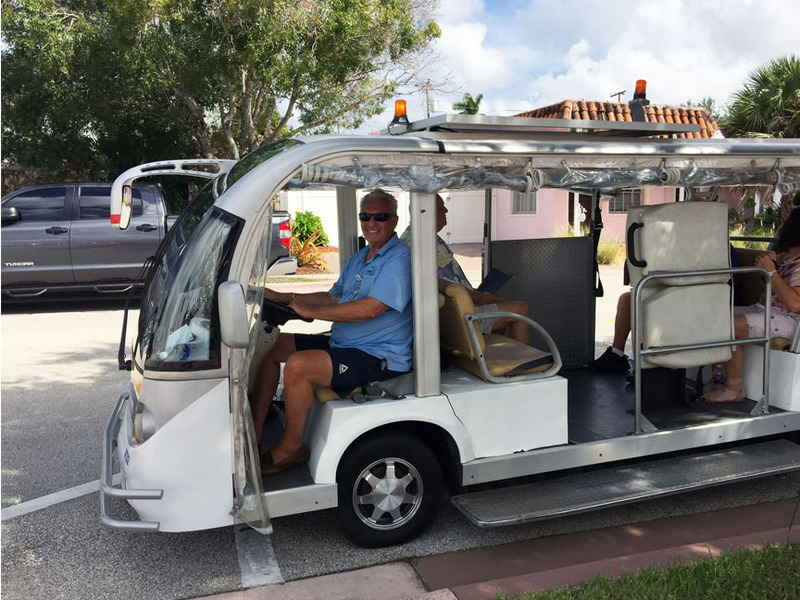 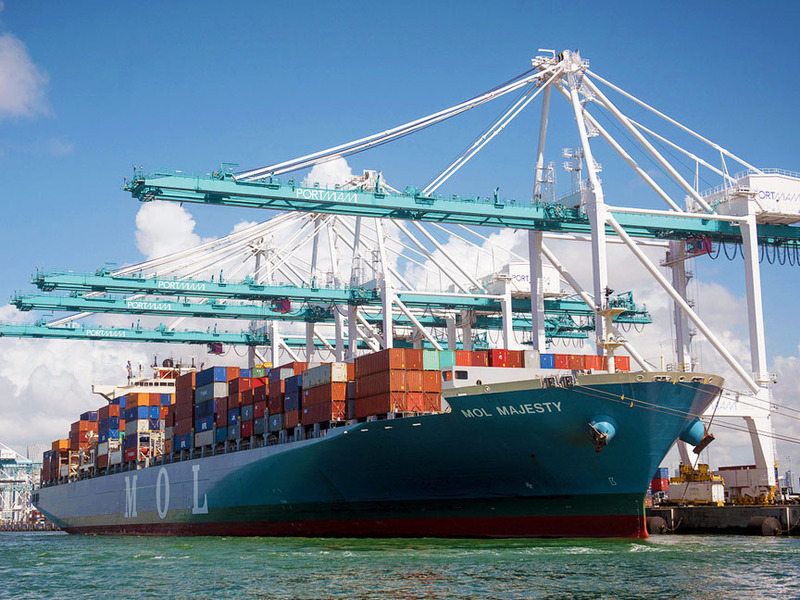 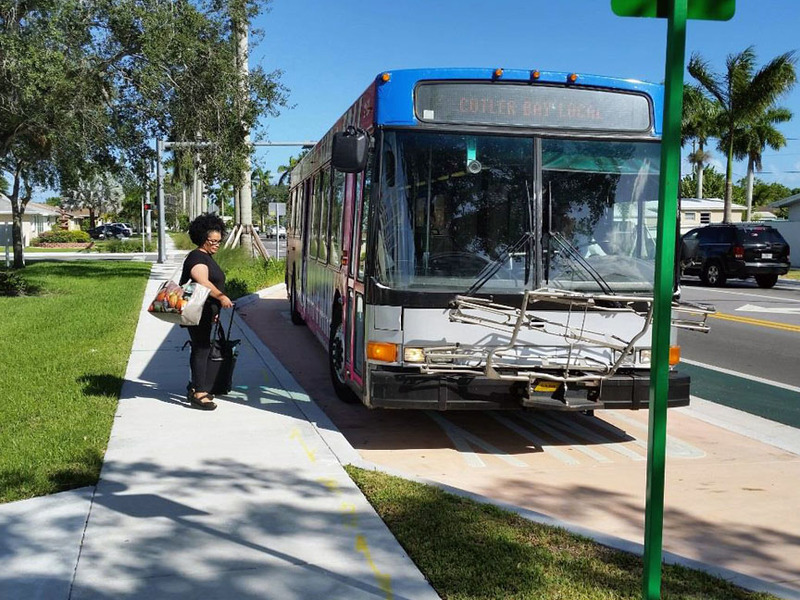 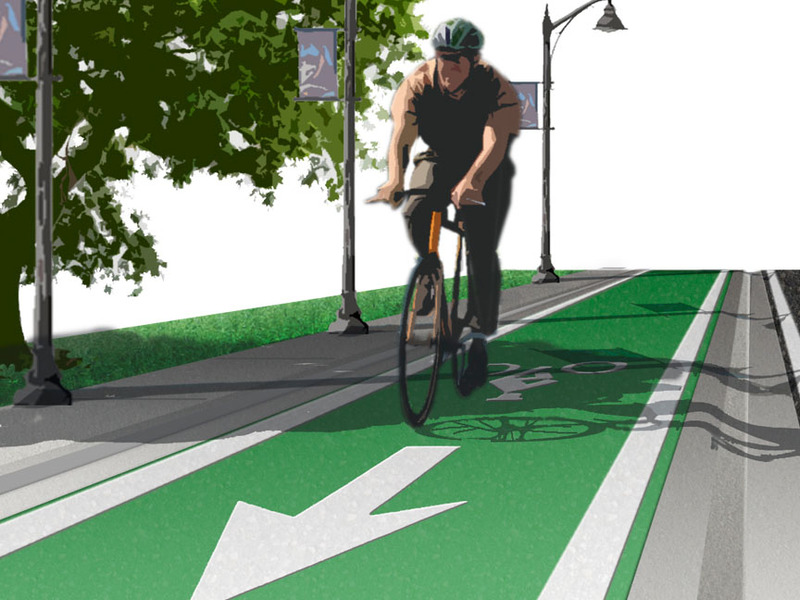 MARLIN developed the Miami-Dade TPO Protected Bike Lanes Demonstration Plan. 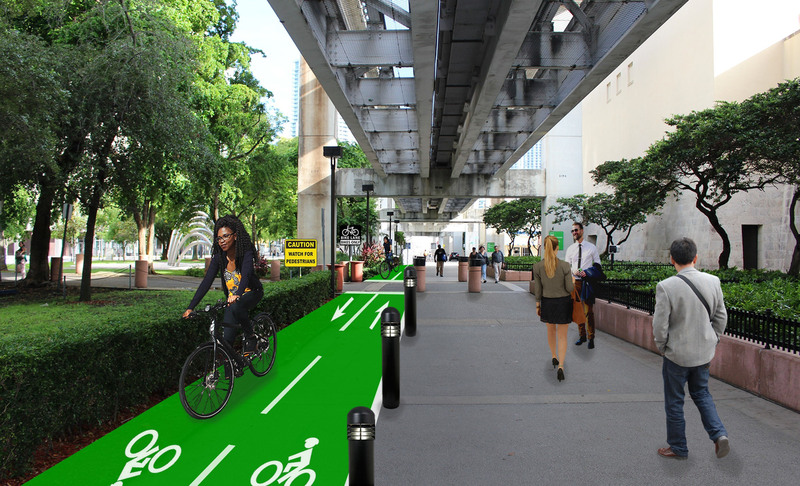 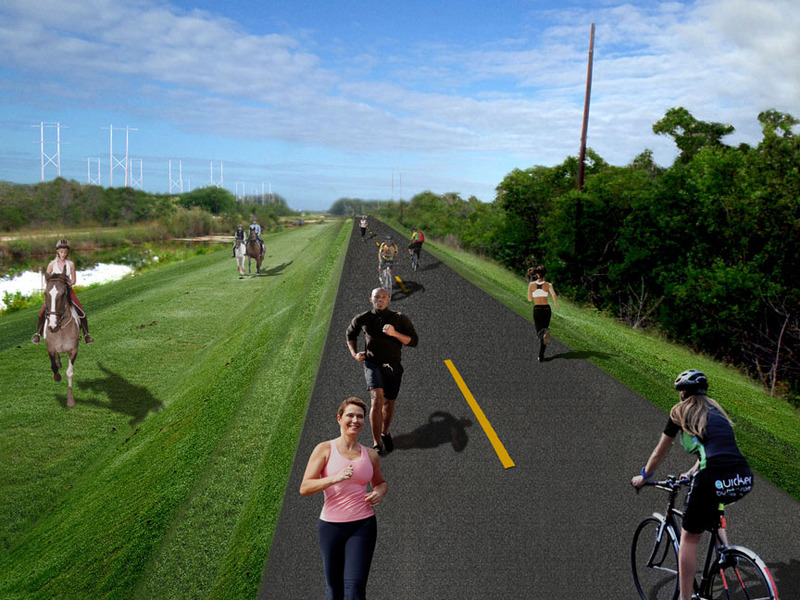 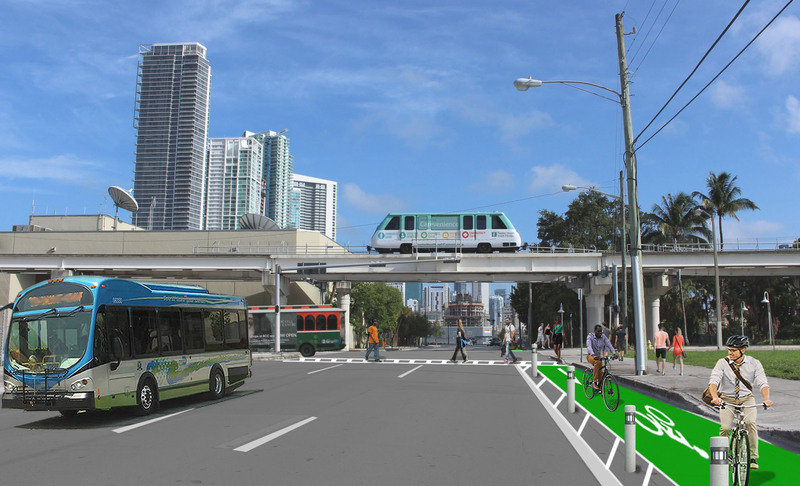 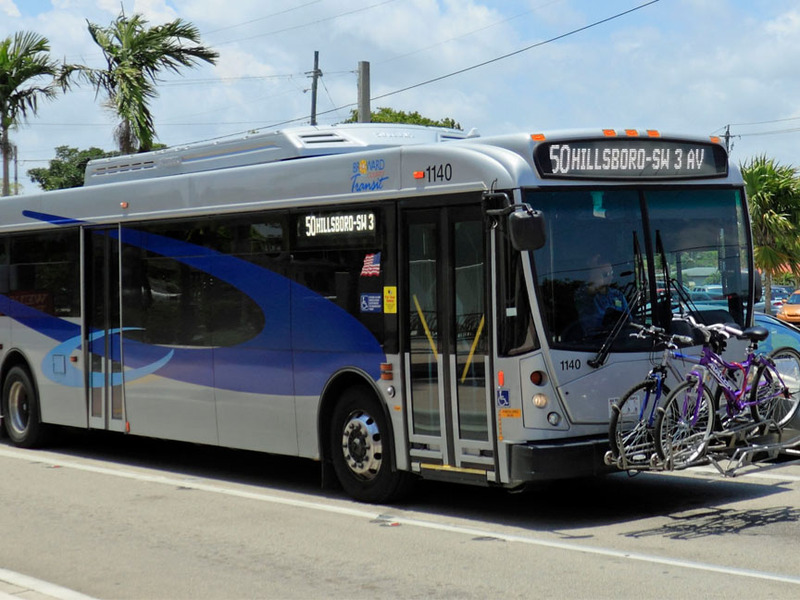 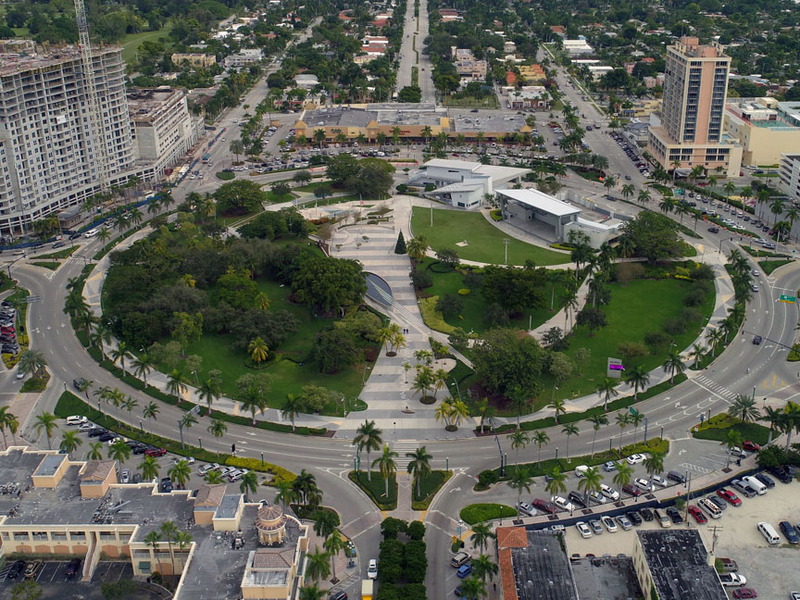 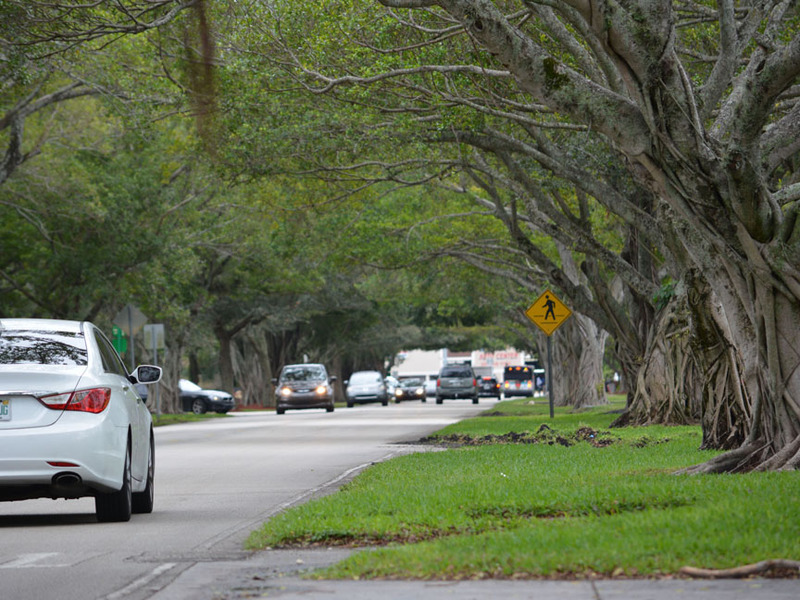 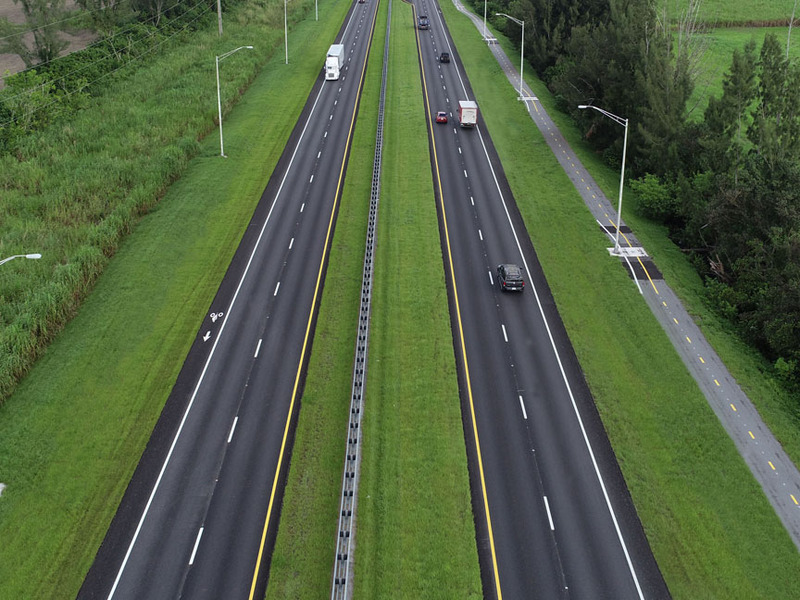 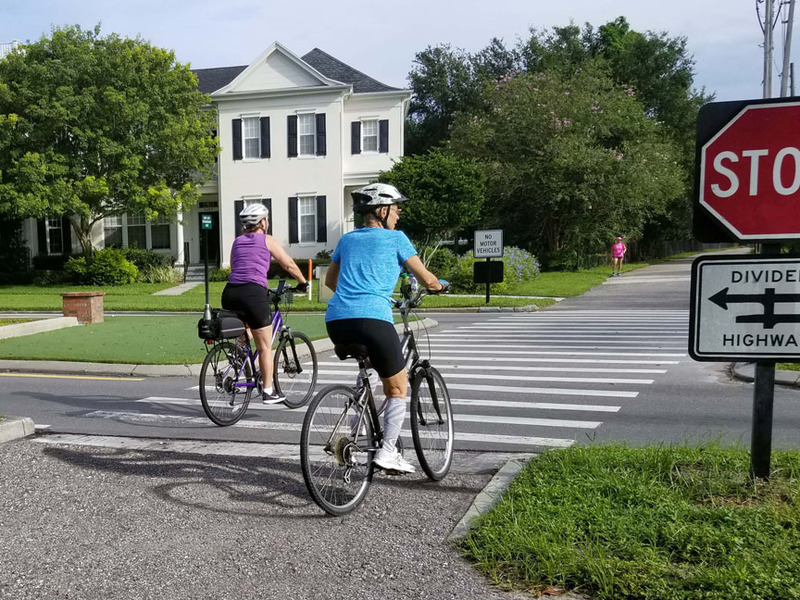 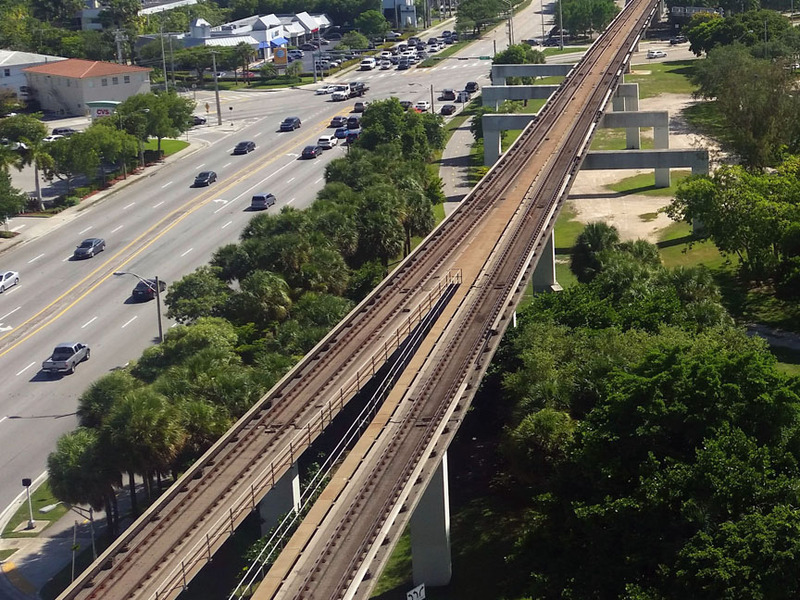 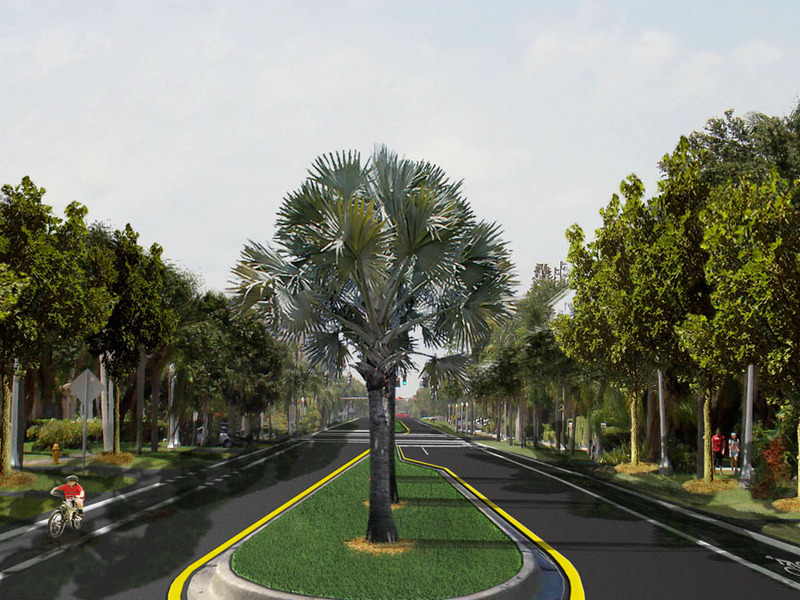 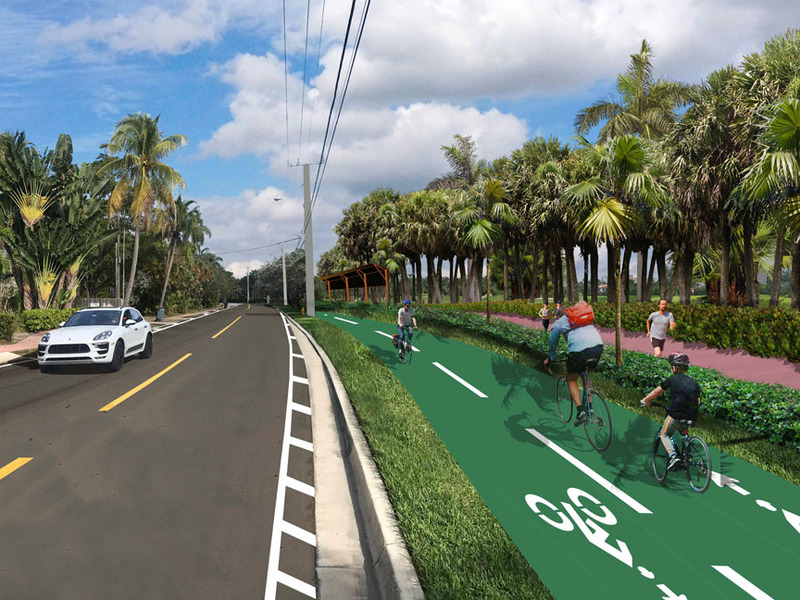 Protected bike lanes (also known as separated bike lanes and cycle tracks) will create a county-wide low-stress bikeway network connecting to existing bike facilities, cultural centers, employment areas, educational facilities, recreational facilities, and other civic institutions to existing and planned transit facilities including the Strategic Miami Area Rapid Transit (SMART) Plan corridors. 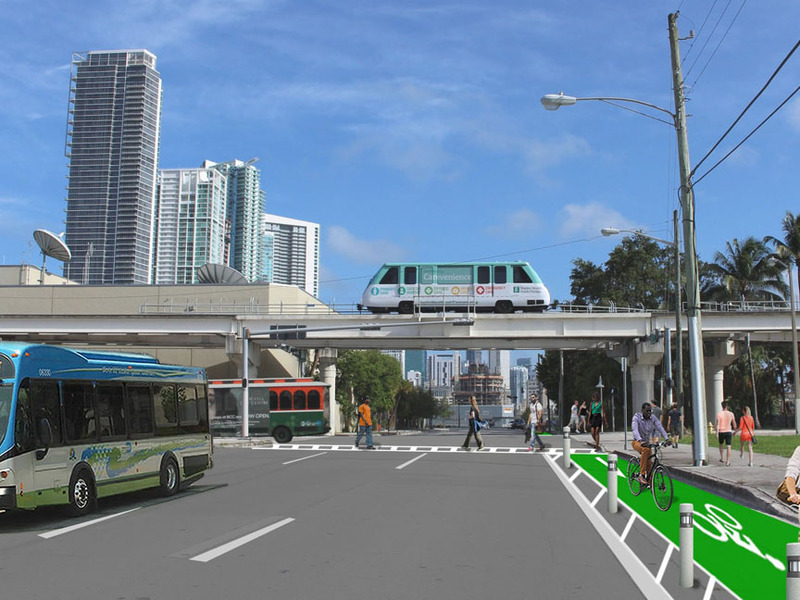 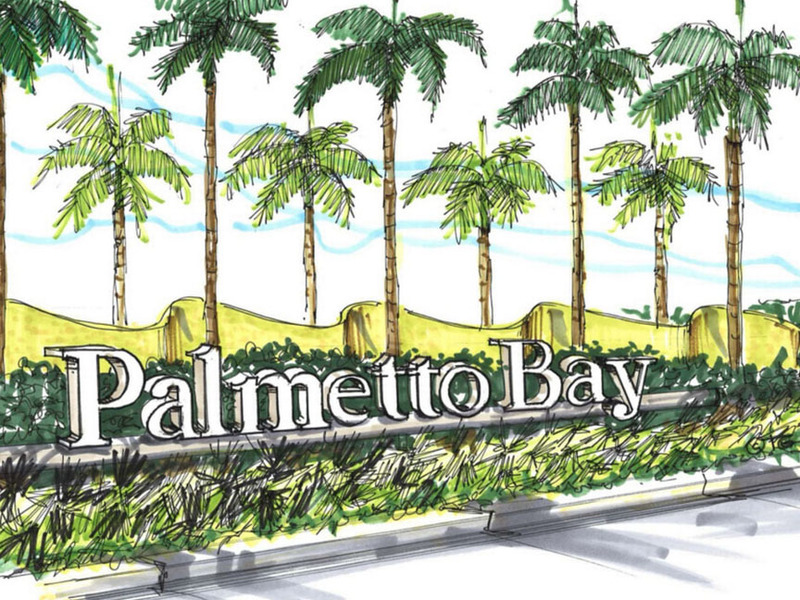 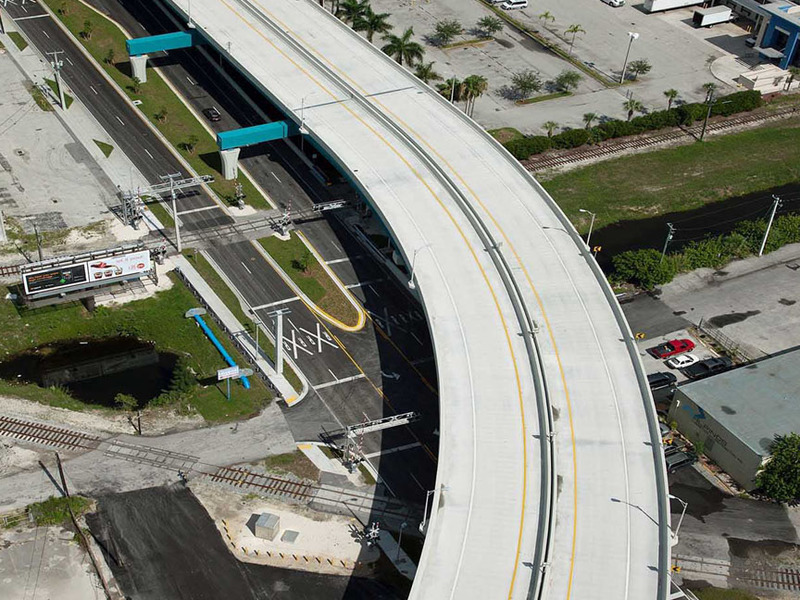 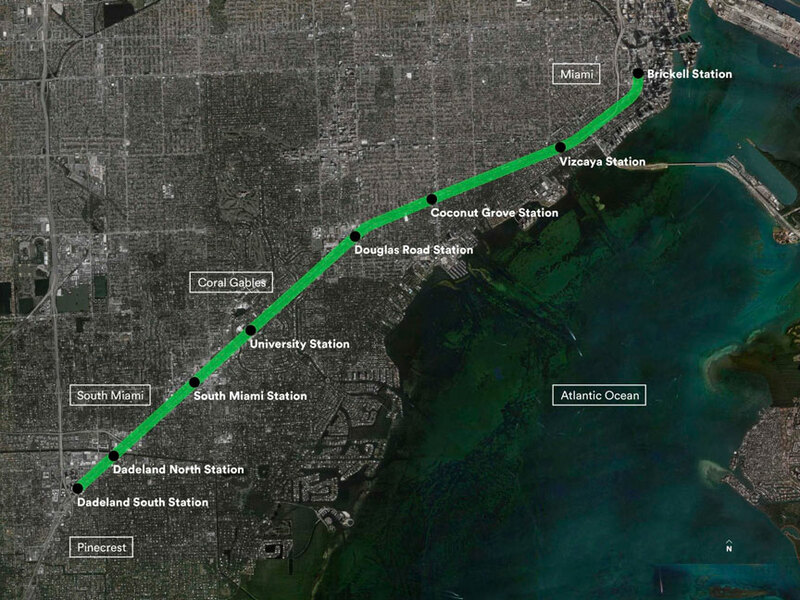 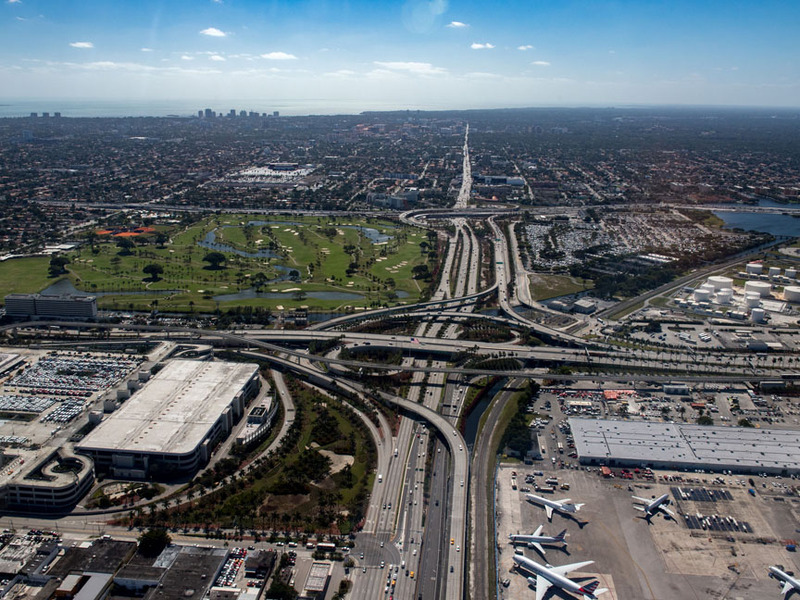 The study identified two pilot projects for fast-track implementation; SW 211th Street from US 1 to SW 108th Court, and a downtown Miami network comprised of four intersecting segments, NW/NE 5th Street from Biscayne Boulevard to NW 7th Avenue (westbound), NW/NE 6th Street from Biscayne Boulevard to NW 7th Avenue (eastbound), Miami Avenue from Flagler Street to NE 14th Street (northbound), and NE 1st Street from Flagler Street to NW 14th Street (southbound).